The United States has some of the highest standards in oral hygiene in world history. Yet, there are still issues for our doctors. American dentists are far too likely to spend their careers overleveraged by student loans and continuing education costs. 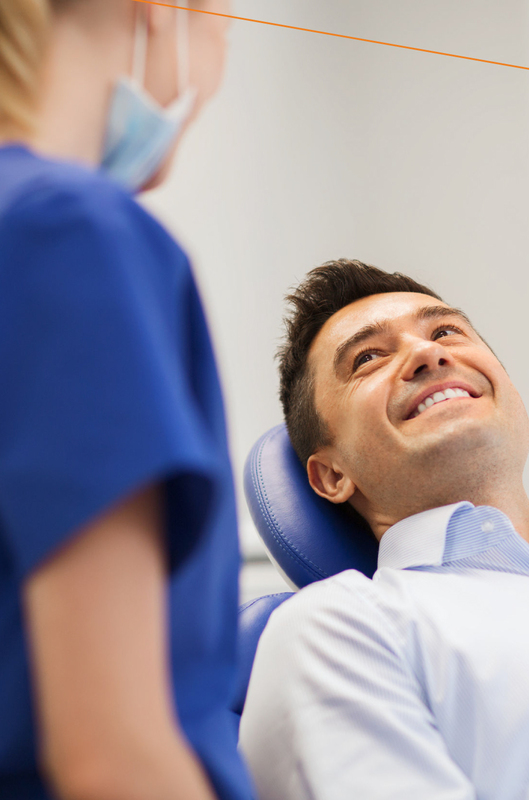 We understand that your goal is to put the patient first. but that is not always so easy. When reality clashes with this goal in dentistry, it can be an unbecoming result for the doctor. We want to put the patient first, together, with you. We realize that this cannot happen unless a doctor and their clinical team is first taken care of. NADG offers to take care of all the essential business administration tasks, and even offers clear paths to a healthier financial outcome for our doctors. Let’s take the energy you once focused on these two things, and focus it back on the patient in your chair. While partnerships with NADG are exclusive by nature, we do want to create opportunities for doctors from different career stages to partner with us. The harsh reality is that many early to mid-career doctors carry large sums of debt around along with their resumes, and face a lifetime of work ahead of them before they can start to break even. Of course, the end is really just the beginning of a long and fruitful partnership with NADG. Let us start the conversation now. It will take some time for us to grow together and reach our goals as we walk down the path towards partnership, and so the sooner is always the better. Choose to Practice Group Dentistry, not Corporate Dentistry.